Travelling from hut-to-hut allows for complete immersion in a world of high alpine peaks. Day by day you can enjoy Europe’s finest high trails or reach a summit without the need to return to the valleys for food and shelter. Well-appointed and well-stocked huts mean that all you need to carry with you is some clothes and your toothbrush. 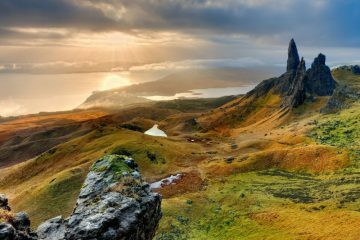 Below, our partners at KE Adventure Travel have put together their guide on how to experience the best hut-to-hut journeys in Europe this summer. This is THE ultimate high Alpine, point-to-point trekking adventure, following the Haute Route from Mont Blanc to the Matterhorn. Taking an uncompromising line from Chamonix to Zermatt, covering 120 miles and accumulating more than 10,000m of ascent and descent, you can complete the route in 11 days. 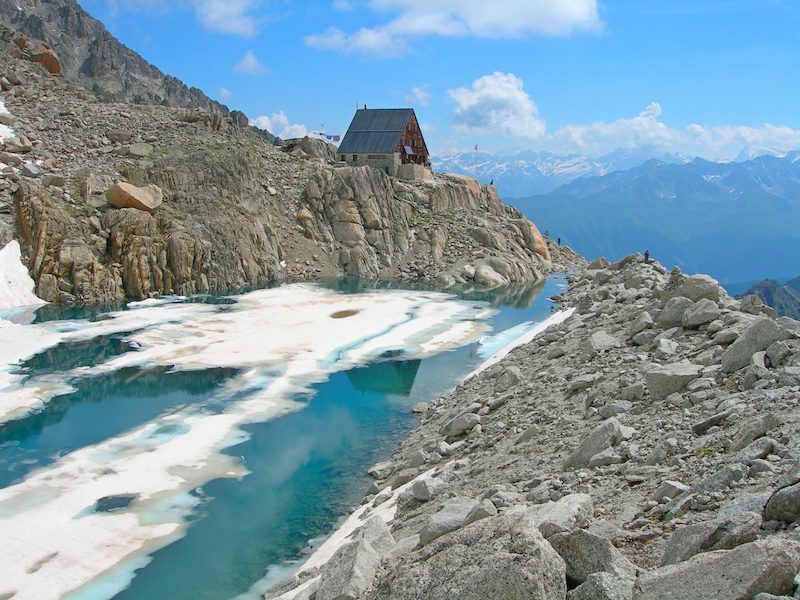 You’ll spend 10 nights in classic Alpine huts, such as the beautifully perched Cabane de Bertol. Opened in 1898, over 100 years the Swiss cabin has seen many guardians and has grown in size to now house 80 people over five dormitories. It has solar panels on the roof to power lights, and wood to fuel the stoves. Pies, cakes, tartiflettes, soup, bread and omelettes are all made on-site and stores for the hut are replenished by helicopter and locals who carry up supplies on their backs. Top tip: Don’t forget to pack some eco-friendly wet wipes and wear merino wool under layers, as you’ll be trekking for multiple days without shower facilities – it’s the polite thing to do! Supersize a trip to Slovenia when you venture high into the spectacular Julian Alps – a chain of mountains which straddle Italy and Slovenia. Enjoy an off-the-beaten-track journey and spend five nights hut-to-hut trekking, traversing through the heart of Triglav National Park (Slovenia’s only national park) before summiting Mount Triglav itself (2,864m). 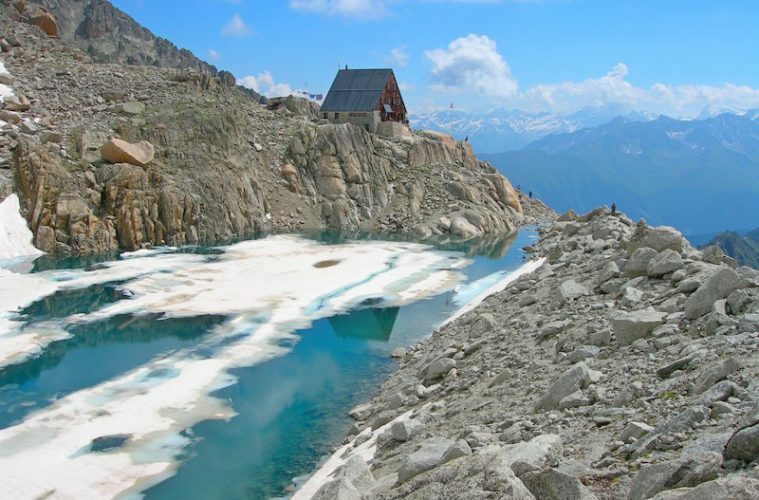 A major highlight of this traverse is the time you spend in the Valley of the Seven Lakes and your night at the Prehodovici Hut, nestled between the lakes. Treat yourself to a bottle of Zlatarog (Golden Horn) beer, which is named after Slovenia’s famous chamois (a popular local legend). 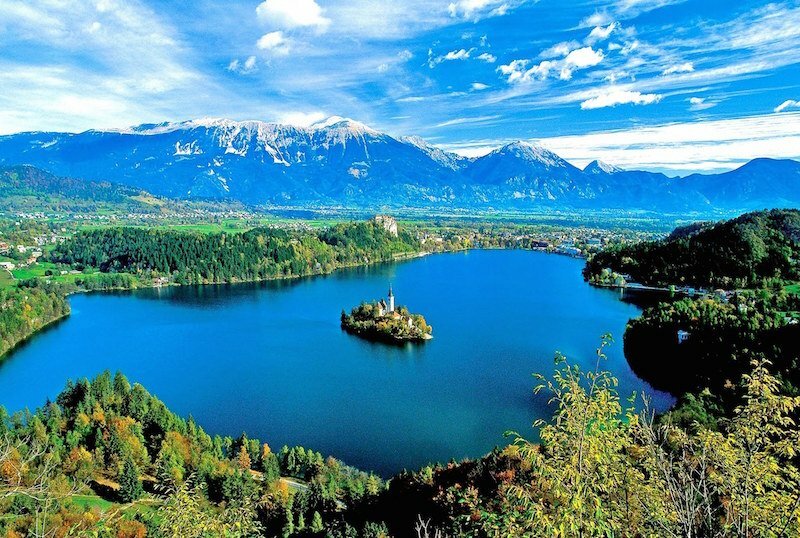 Slovenia is a beautiful country to explore at ground level too, and no trip is complete without time to dip your feet in the breathtakingly beautiful Lake Bled. 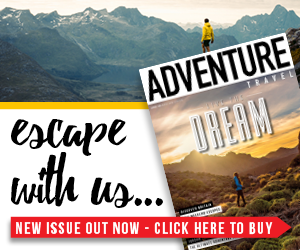 Top tip: If you travel in July and join KE Adventure Travel’s Digital Detox Departure, you’ll be joined by like-minded travellers who want to unplug from the modern world and say goodbye to their phone and internet connection for their entire holiday. Kicking off with an afternoon of alpine glacier skill training at the Gandegg Hut above Zermatt and close to the Matterhorn, KE’s Italian High Level Route is the perfect trip for experienced walkers wanting to summit 4,000m peaks. Almost all the mountain huts you’ll stay in are completely inaccessible by regular vehicles. This means that you carry all of your personal equipment throughout the trip. However, the good news is that bedding is provided in all the huts en route, so you can get your backpack down to around 10kg. 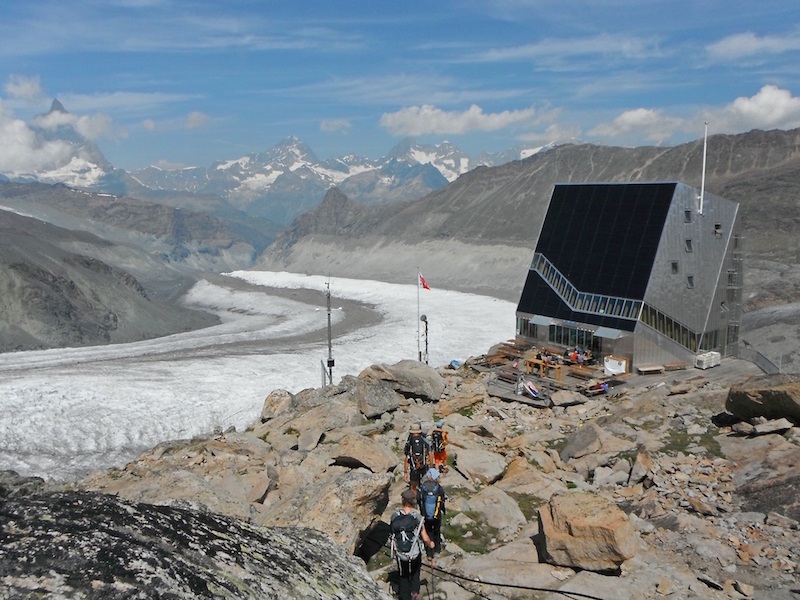 Our favourite hut is the futuristic Monte Rosa Hut, situated almost on the Grenzgletscher (Border Glacier). 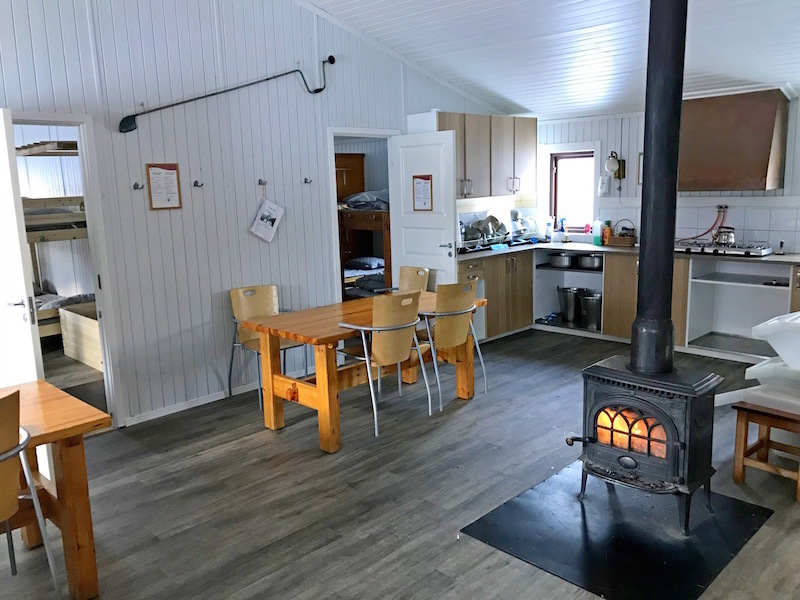 Originally built in 1894, the hut was completely rebuilt close by in 2009 with a hi-tech aluminium shell which stores power from the sun in batteries, and which can fuel a whopping 90% of the hut’s energy needs. The views are breathtaking too! The “Home of the Giants”, Norway’s Jotunheimen is the mightiest mountain region in Northern Europe. 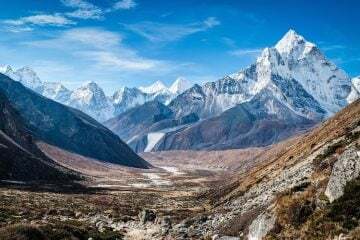 Untamed and rich with wildlife, you will trek through a wilderness of peaks, carved open by rivers and ice-blue glaciers. 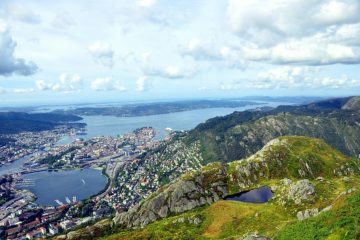 The Norwegians excel at everything outdoors and that includes mountain huts; these are certainly not basic establishments. They are fully staffed and serviced mountain lodges providing dormitory accommodation, but also restaurants, bars, lounges, drying rooms and showers. 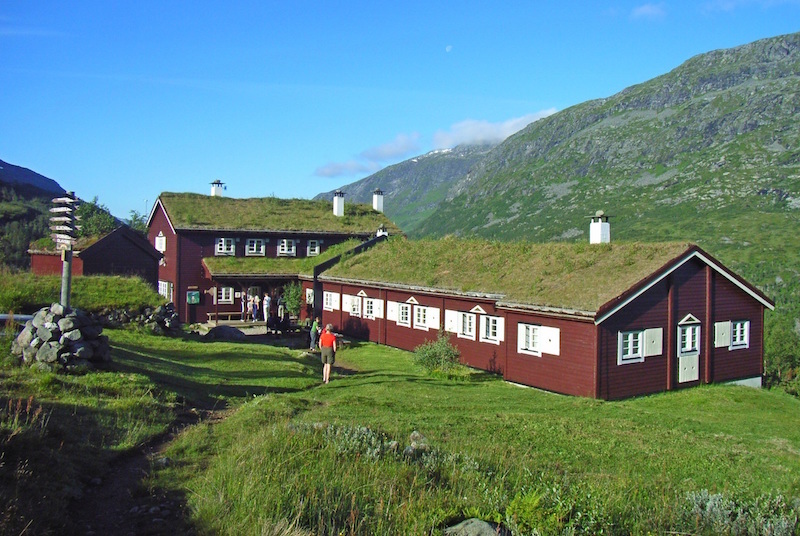 Our favourite place to stay is the grass-roofed Skogadasboen hut. It was opened in 1888 and one of its early guests included the famous British mountaineer Cecil Slingsby, who is known (to the British!) as ‘the father of Norwegian mountaineering’. Top tip: Your Norwegian hosts will invite you to ‘fill your boots’ at the breakfast buffet and actively invite you to make your packed lunch from the breakfast items. Remember to take your recyclable takeaway tub to fill with these delights. If you want to walk the whole GR20 – North to South, then this is the itinerary for you. 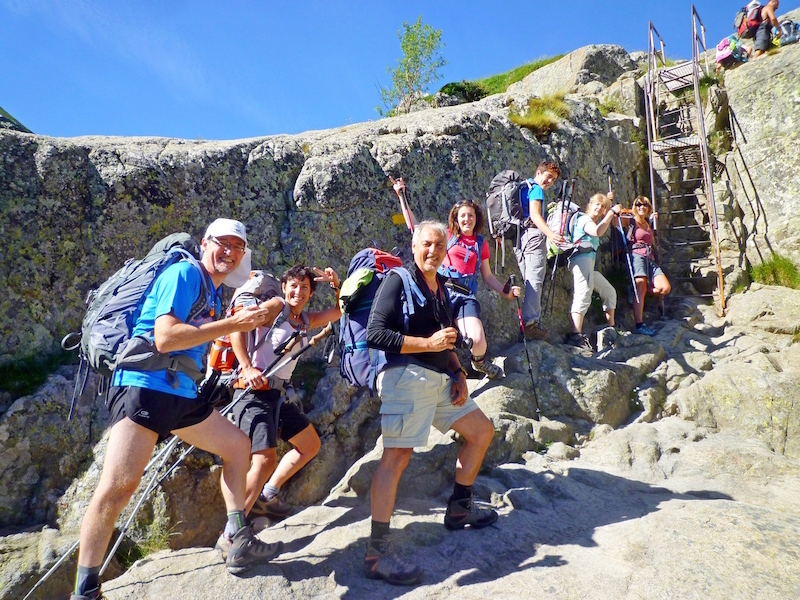 Following Corsica’s granite backbone down through the heart of the island, you will encounter a variety of terrain, which means that every day is a different challenge; whether it be hiking forested slopes, high pastures and alpine valleys or scrambling across airy ridges and rocky outcrops. This unique European trekking holiday offers the perfect combination of Mediterranean sunshine, inspiring scenery and a challenging walking adventure; you’ll be returning home with a real sense of achievement. Top tip: Booking with KE means that on many nights, the company will arrange for travellers to camp outside, rather than stay in the busy park refuges and dormitories. You can still use of the toilet and washing facilities of the refuges, but can also enjoy the peace, quiet and space of your own tent. Home to fairy-tales and vampire novels, Romania in Eastern Europe comprises of medieval villages, dramatic castles and wild mountains that are still waiting to be discovered. 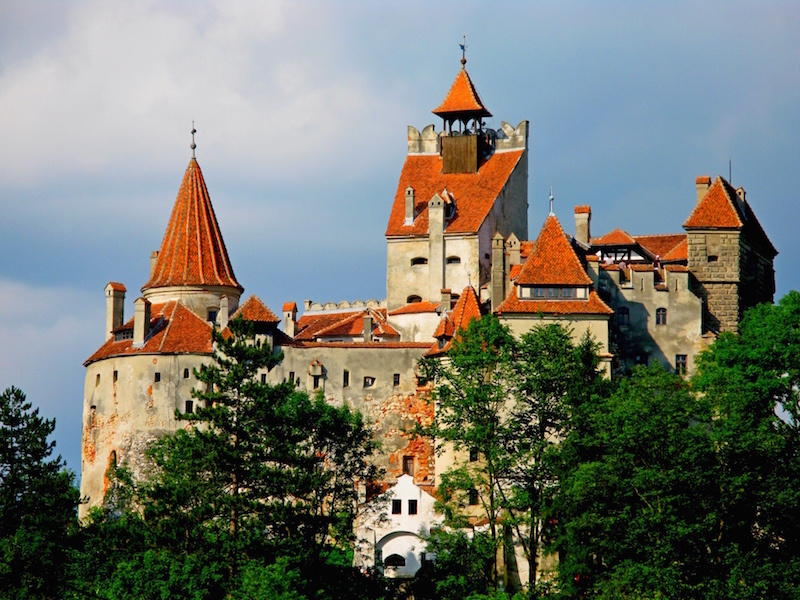 Dating back to 1382, Bran Castle is the legendary home of Count Dracula and a must see when you’re travelling in Romania. However if you like to mix culture with some real hiking, we recommend getting high into the Transylvanian Alps. Here you’ll find Romania’s highest peak Moldoveanu (2,544m) and the country’s highest mountain hut – the Cabana Omu mountain refuge. The refuge is built on a mountain called Omu, which mean ‘The Man’. On the way to the hut you’ll hike past the Heroes Cross, which was built in memory of railway heroes who lost their lives during World War I. It’s a towering monument at 36m high, and features in the Guinness Book of World Records as the highest summit cross in the world. Trek through Swedish Lapland and climb its highest peak on one of Europe’s most wild and remote hikes, the ‘King’s Trail’ (or Kungsleden). The trail is situated 125 miles north of the Arctic Circle, where the indigenous Sami people tend their herds of reindeer and phone signal is unheard of. Carrying light backpacks, you can spend eight days trekking through unspoiled, flower-carpeted birch forests and spectacular glacial valleys, and by night you will sleep in the idyllic Swedish Tourist Association huts. All huts come complete with a host who ensures the dorms, kitchen and lounge spaces are clean and warm when you arrive. Many come complete with a shop to replenish your snacks and, as it’s Sweden, there is usually always a wood fuelled sauna to relax in too. Top tip: You can do this same journey, in winter, on cross-country skis with husky dog support! Check out KE’s Skiing the Kings Trail for an unique alternative winter adventure. Situated at the junction of France, Italy and Switzerland, the glaciated massif of Mont Blanc is circled by one of the world’s greatest and most popular long distance walks – the Tour du Mont Blanc. Taking the high-level option wherever possible, you can traverse passes like the Col des Fours (2,665m) and the Col de la Breya (2,401m) and also hike the stunning Monte de la Saxe Ridge. 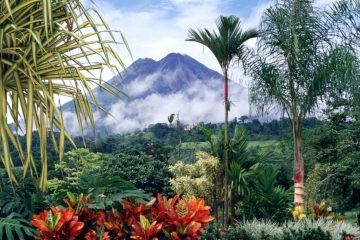 En route, you can stay in comfortable hotels and lodges and also in dramatically located mountain huts. 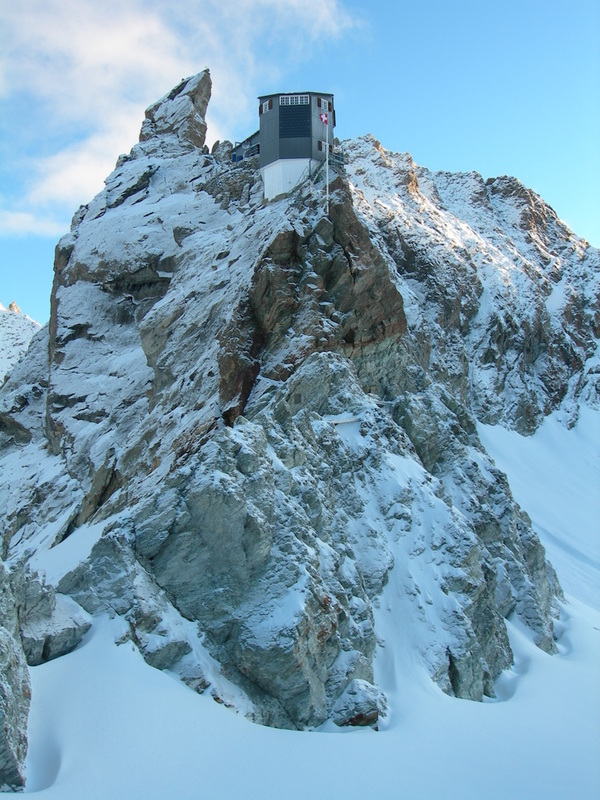 We recommend a beer or hot chocolate on the terrace of the Bonatti Refuge (make sure it’s at sunset to make your moment extra magical) and the Cabane d’Orny, which has, frankly, some of most awesome mountain views in the world. Established in 1984, KE Adventure Travel is a worldwide adventure travel tour operator. 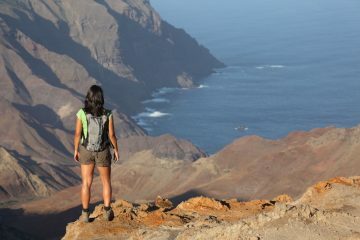 The company specialises in small group, trekking and walking, family, cycling, climbing, discovery and wildlife adventures. All holidays are led by experienced leaders who have an unrivalled knowledge of the areas, cultures and environments in which they work. 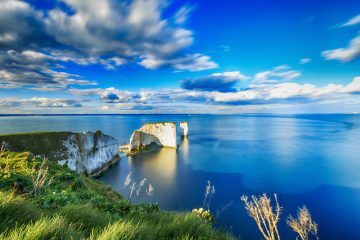 Call KE’s travel specialists on 017687 73966 or head to the website to learn more about the 88 destinations and 400 active holidays the company offer.